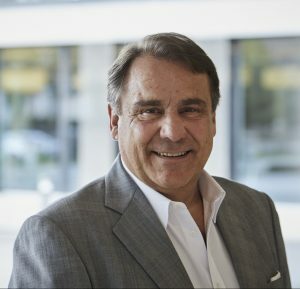 A Swiss native and national, Daniel Tschudy has been involved in the global hospitality- & tourism-industries for more than four decades, of which he was stationed for 13 years in Canada, Germany, France, Japan, and China. He now serves as a coach & speaker about intercultural values & behaviours in the global business environment, and as a consultant to the international hotel- and tourism-communities. A thorough passionate about History (20th century) and sports, he does not perceive travelling as a convenience, but rather as a necessity and lifestyle, allowing him to be constantly in contact with several world-renowned key institutions or actors in the world of hospitality. Daniel is based in Zurich, Switzerland where he runs his own company (www.tschudy.com).